Ten Thumbs will teach you life long skills that will help you understand the principles of touch typing and help you use your computer more effectively. 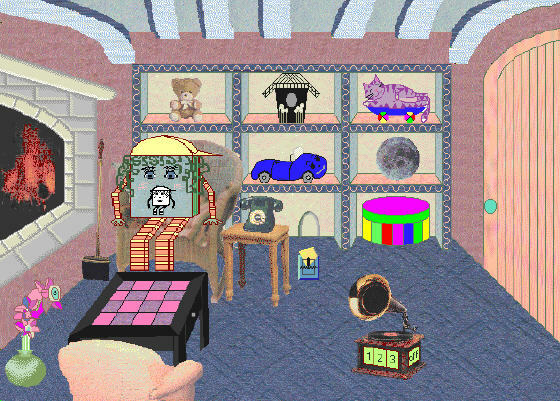 Ten Thumbs monitors your progress and automatically adjusts the lessons to your skill level. Solve common trade maths problems in a whiz with Machinist's Math Guru software. This inexpensive, easy to use utility is designed primarily for students, machinists, toolmakers and CNC programmers. 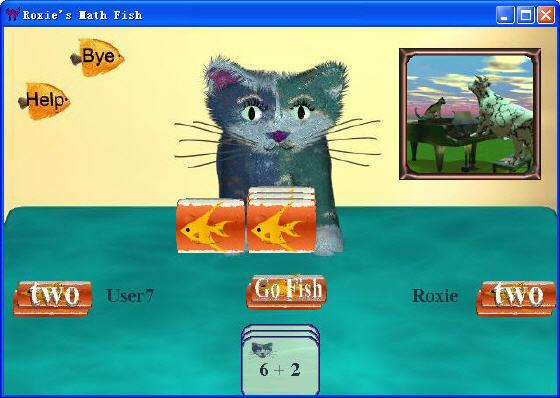 Roxie's Math Fish offers an enjoyable 3D animated edutainment game in which children easily learn math facts in addition, subtraction, multiplication and division. The finest note teaching software that makes students learn the notes on the musical staff easily available anywhere for the PC or Macintosh.